Due to Manabu Oshio's arrest, the release of "Yuukai Rhapsody" was delayed from December, 2009 to April, 2009. Manabu Oshio's appearance in that movie will be removed. 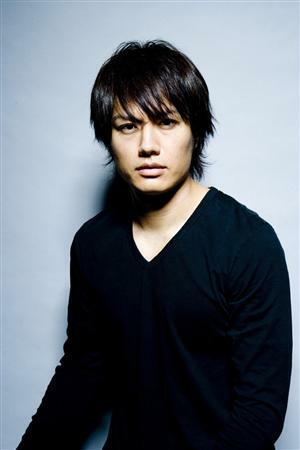 Actor arrested for using Ecstasy after questioning over woman's death, "The Mainichi Daily News," August 4th, 2009.